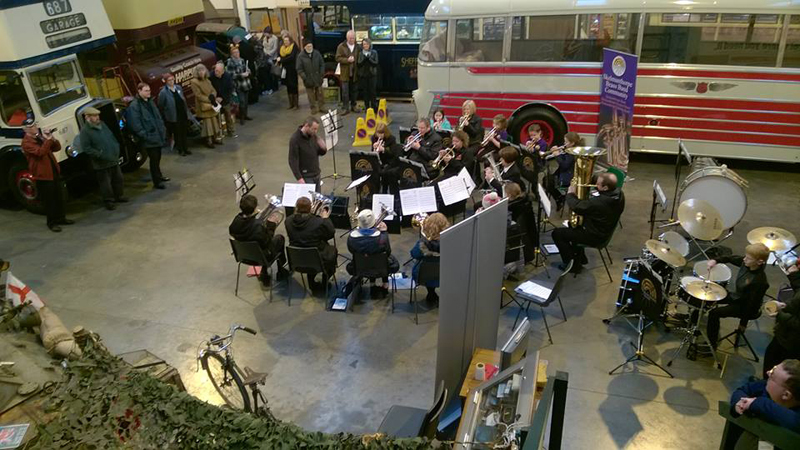 On Sunday 13 December 2015, the Skelmanthorpe Training Band climbed aboard a vintage 1959 Sheffield Bus, and travelled to South Yorkshire Transport Museum to play at their annual Christmas Fair. 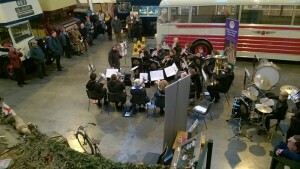 The band played a selection of Christmas tunes to entertain the crowds, and had a great day exploring the museum. 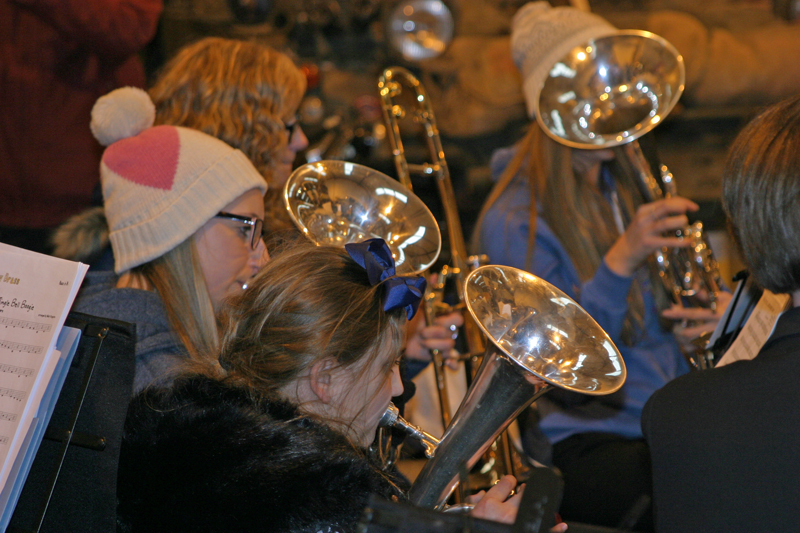 The band would like to thank Patrick for driving them there and back in such style! 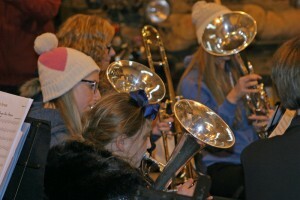 What a fantastic day; the band keeps getting better and better!